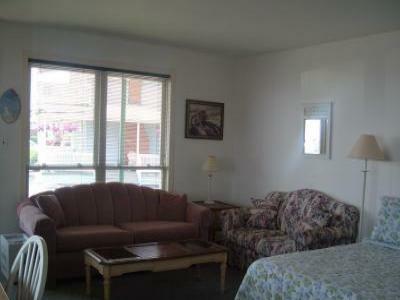 Beautiful, clean, spacious, nicely furnished, 2-bedroom, 2-bath private chalet. 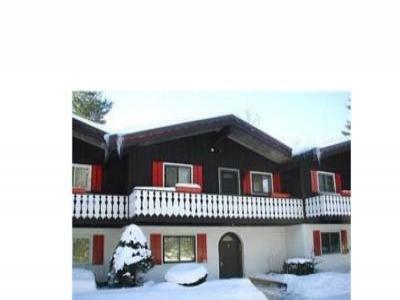 Attitash Mountain Deluxe Condo--Bargain Prices!! 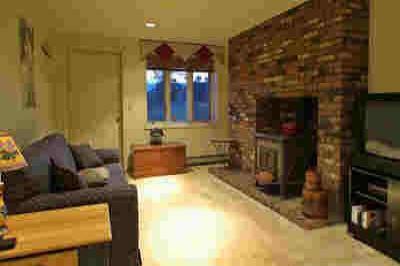 QUIET GET-A-WAY IN MOUNTAIN AREA!! RELAX OR VENTURE OUT!! 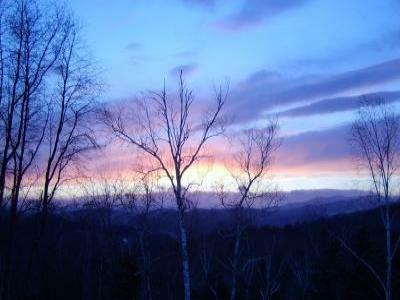 BEAUTIFUL MTN VIEW & SUNSETS FROM BALCONY!! 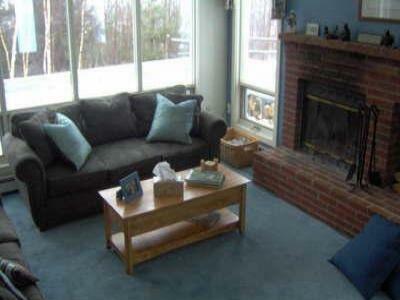 Fabulous 2-bed/2-bath condo in Glen, NH. Just around the corner from Storyland. 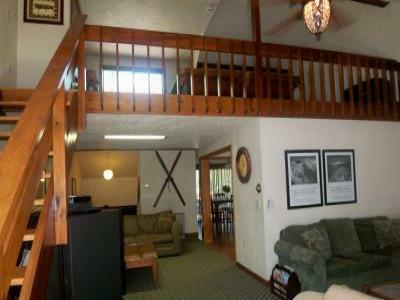 This Lakes Region condo is families and friends who like to have fun! 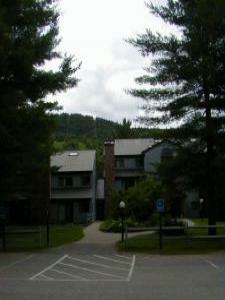 North Conway 3 bedroom Condo AC On the Main Strip! 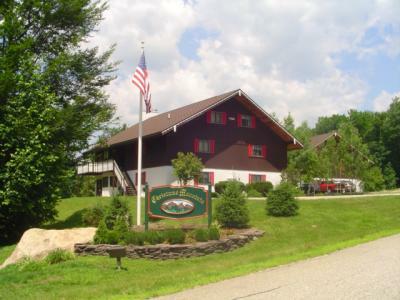 Great North Conway Location! 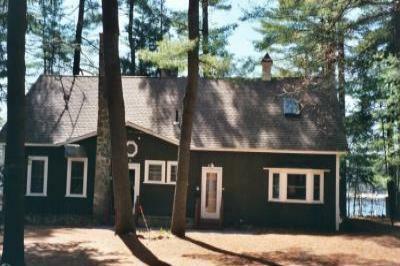 Secluded, quaint, but close to all attractions! 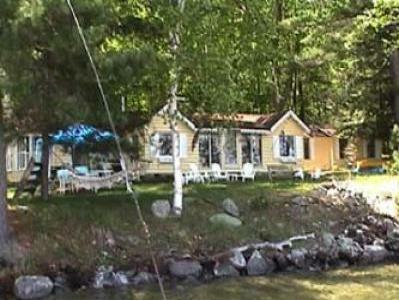 3 BR cottage (built 1931) with 2 docks, all amenities great escape with view! 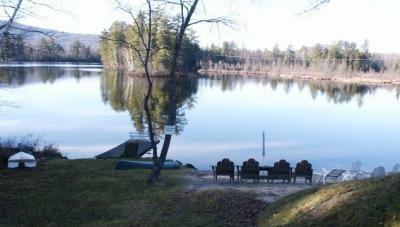 2 flrs., full kitchen, lake access, Basic cable, yard, horseshoes, campfire. 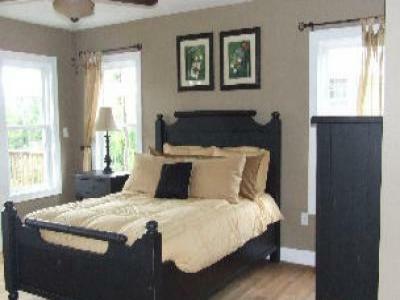 Large Bedroom,new/updated bath,kitchen. Prefer 1-2 adults. 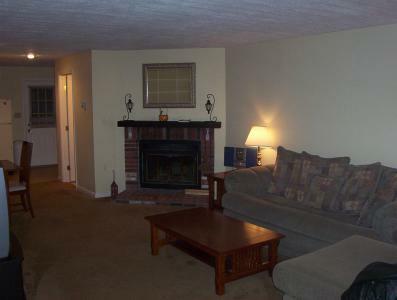 Two and three bedroom fully equipped townhouses located on golf course. 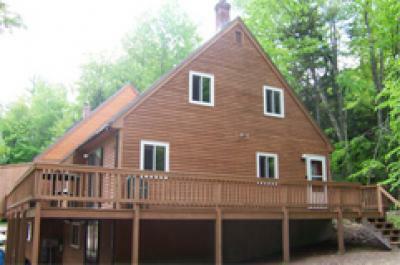 Stunning 4 Season Lakefront Vacation Home- Hottub!